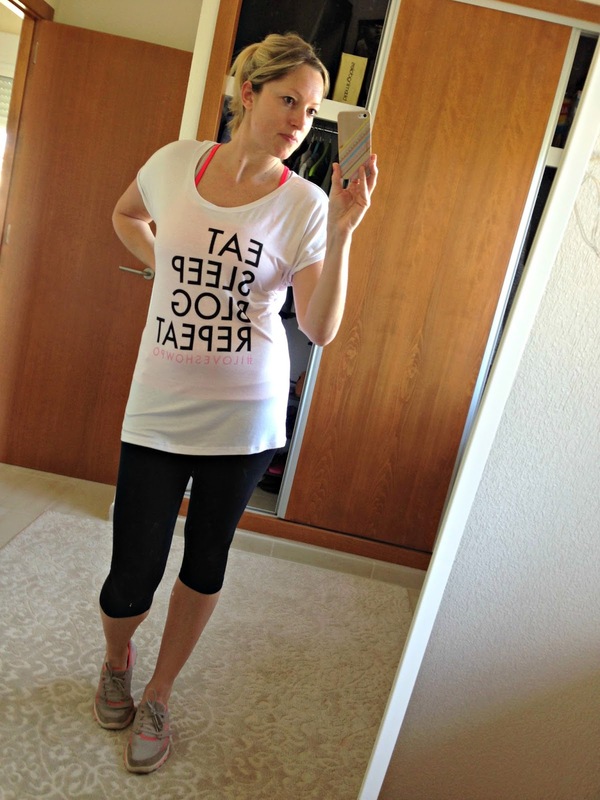 I'm back with another ootd post and I'm soooo excited to share with you my amazing new tee! 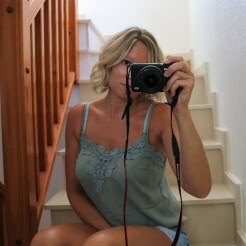 I think the bloggers amongst us will appreciate this one! Yep! 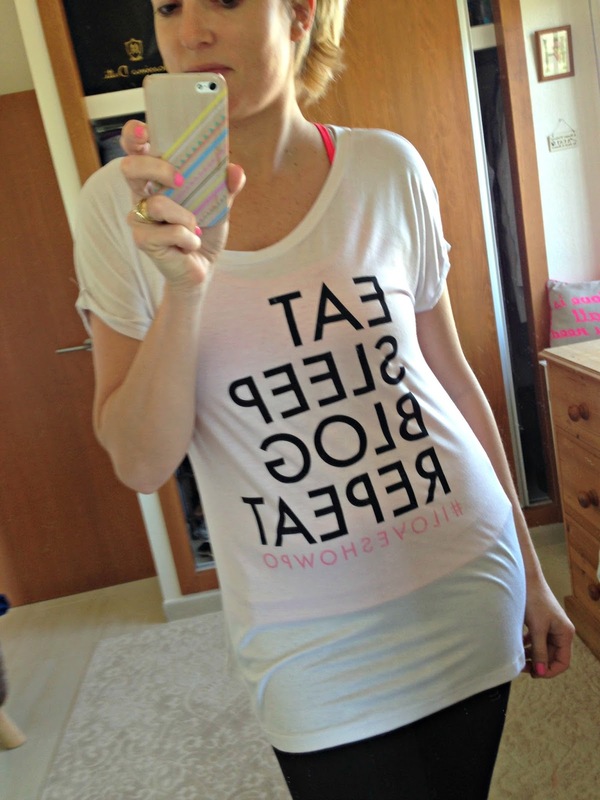 I finally got the Eat, Sleep, Blog, Repeat tee that I've had my eye on for ages now! 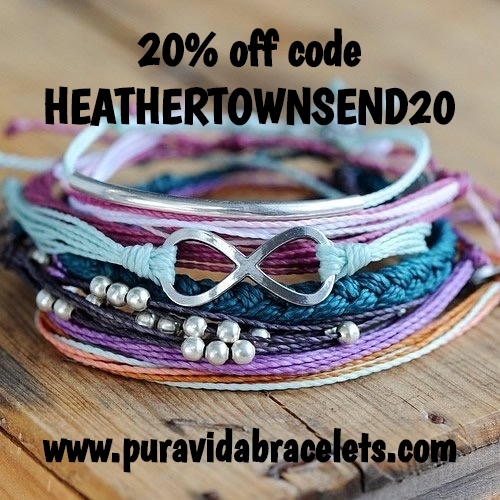 It's from the gorgeous SHOWPO and is still on sale here if you want to get one for yourself. It is now officially my new 'walking' tee. I love how it's oversized (that seems to be a theme with me lately haha! See my last ootd post here). My trainers are Skechers and are soo comfy, but well in need of an upgrade! I went out for a lovely long walk yesterday and I felt so good afterwards and during too. Walking really is my favorite exercise. It gets you out in the fresh air, you can go at your own pace with no pressure from any bystanders. It's great for the mind and really 'clears' your head. I always seem to get bursts of ideas and an injection of motivation when I'm out walking too. The best thing is, it's free and always open! Aww Rianna thank you so much! 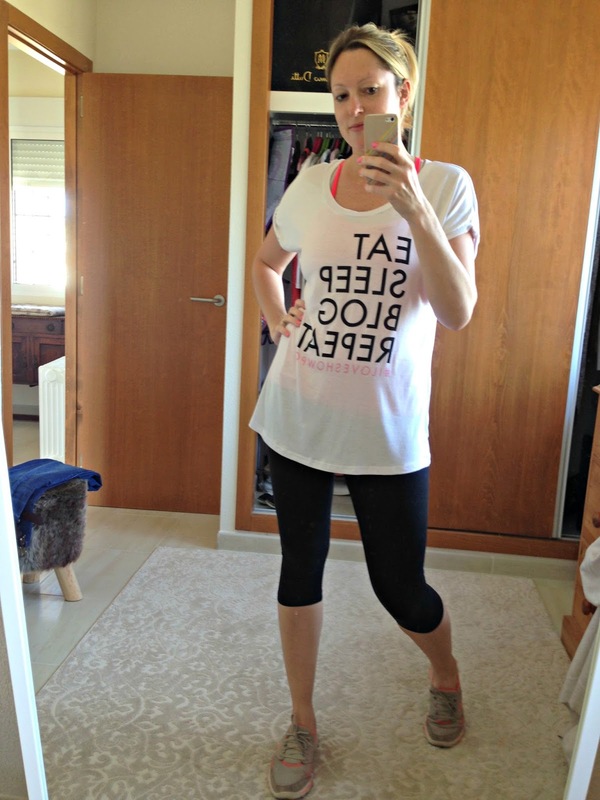 Ooh love the tee and it looks fab on you! You're right about walking, clears your head and the 'free' exercise is the best bit! I'd be out walking EVERYDAY if I had your scenery.